Our expert bow technicians will set up your bow and install all accessories at no additional charge. 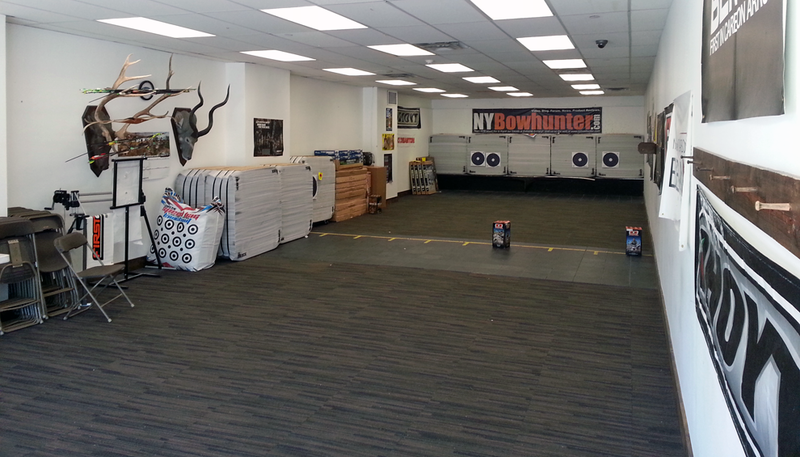 You can shoot at bullseye targets in our indoor archery range to test your equipment. Your satisfaction is guaranteed! 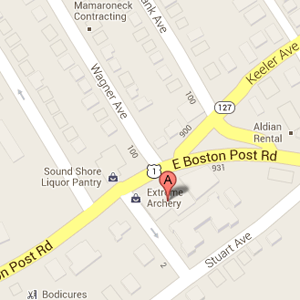 Westchester's first indoor archery range and pro shop. We specialize in bow tune-ups. We offer a wide variety of archery products-from top of the line bows by Hoyt, Elite, Quest, Martin, PSE, to custom arrows and many other accessories. Our indoor, 20-yard range, allows novices and experts alike to hone their skills. Extreme Archery also offers lesson to beginners in archery. Come in for lessons to hone your skills and get ready for the hunting season. 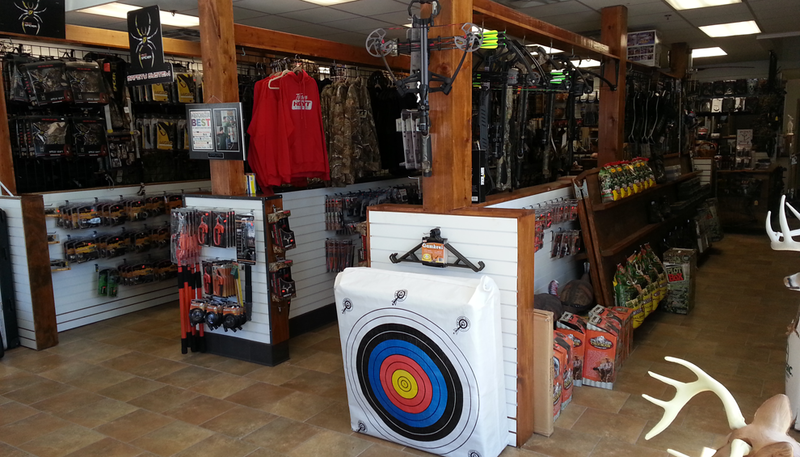 Located in Mamaroneck, NY of Westchester County, Extreme Archery carries a full line of top-quality archery equipment and supplies. Plus, there’s a 20-yard, indoor archery range that allows novices and veterans alike to hone their skills. Certified instructors on staff to provide archery lessons to anyone over the age of 10, and to answer any questions you may have. Learn the fundamentals of stance and arrow-nocking, as well as other interesting tidbits. 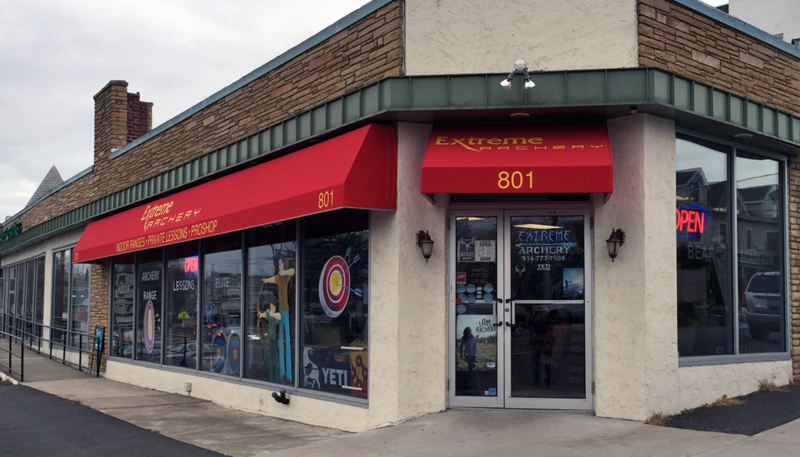 Other products and services offered at Extreme Archery are tune-ups, repairs, leagues, parties, hunting and sporting equipment and supplies, and taxidermy. New York State licensing issuing center, to provide you with your hunting, fishing, and trapping licenses. State Certified Instructors, we are currently holding Hunter Education as well as Bow Hunter Education classes for those interested future hunters. So, you want to be Katniss Everdeen and learn to use a bow and arrow? There's no better place to start then ExtremeArchery, the one-stop shop for would-be-archers (and the county's first indoor archery range). 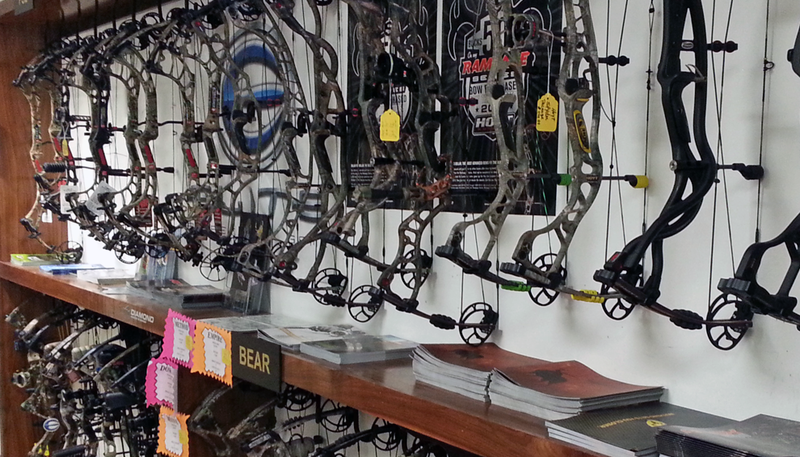 One of the best archery shops I've ever been to and definitely the only shop I trust with my bow. 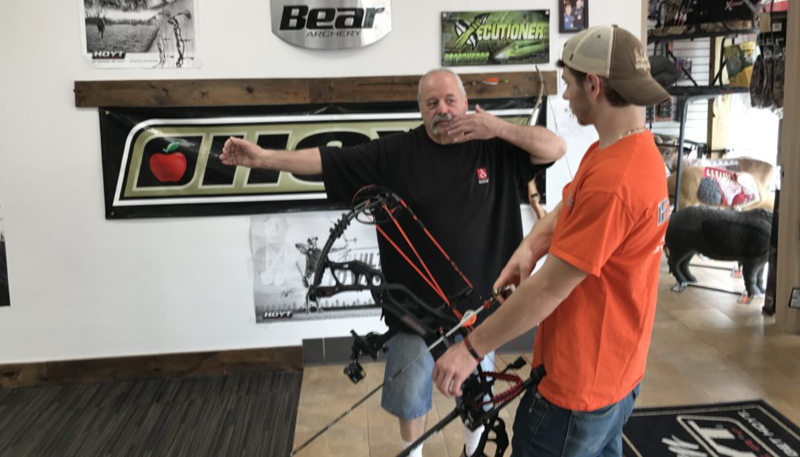 They have an extremely knowledgeable and friendly sales staff as well as some of the best bow technicians in the archery industry. The on-site store will get you outfitted with all bows, arrows, and equipment you need; then you can take one-on-one, half-hour lessons with the pros on the 20-yard range. 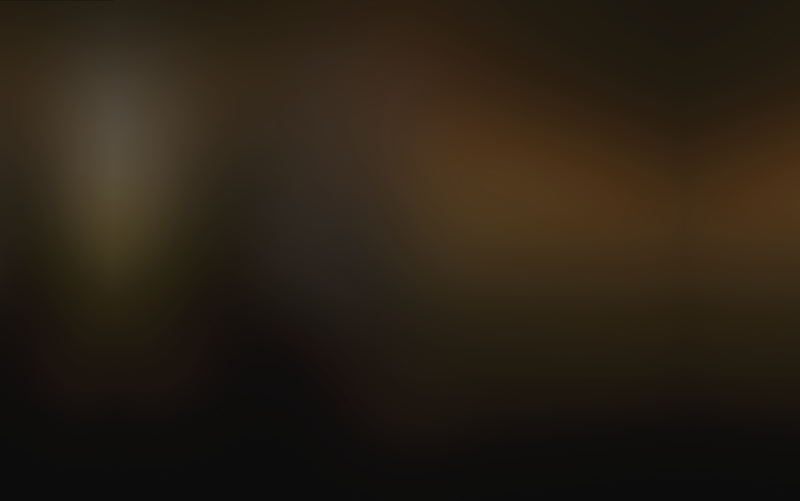 Whether you’re a rookie hunter or a Hunger Games enthusiast, learning how to properly operate a bow and arrow at Extreme Archery is a thrill for the detail-oriented. The indoor facility means you can practice even when the weather is crummy, and, once you've been at it for a while, you can bring your bow to the staff—they specialize in bow tune-ups. Excellent Products and a 20-yard Archery Range! The friendly staff is more than willing to provide archery lessons to people of all ages.